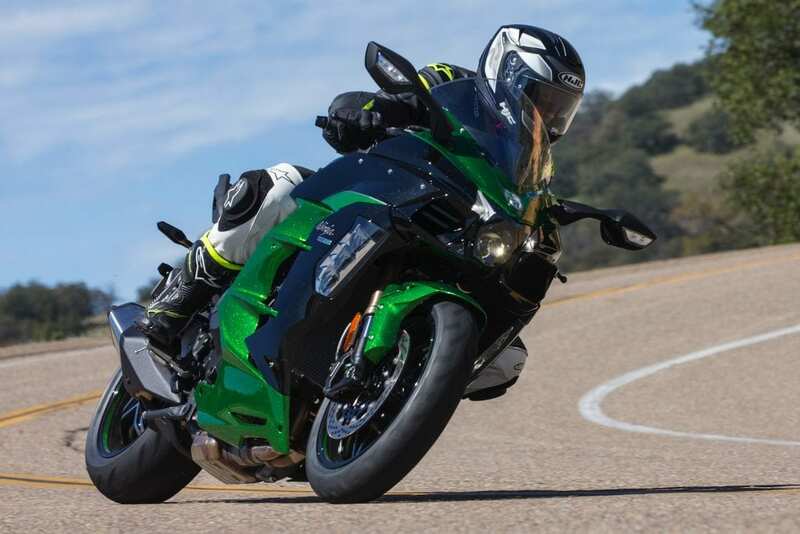 Kawasaki Motors Corp., U.S.A. (Kawasaki) is recalling certain 2018 Kawasaki Ninja H2 SX SE (ZXT02BJ) supercharged motorcycles. The pin for the center stand spring may have been improperly welded, and, as a result, the pin may shift or fall off resulting in the spring detaching and the center stand dropping to the ground unexpectedly and dragging while riding. Kawasaki will notify owners, and dealers will replace the left center stand bracket, free of charge. The recall is expected to begin September 19, 2018. Owners may contact Kawasaki customer service at 1-866-802-9381. Kawasaki’s number for this recall is MC18-05.